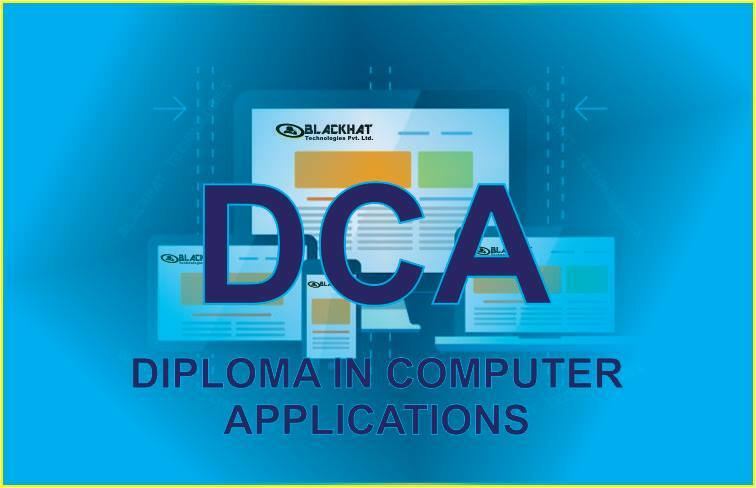 DCA Stands for Diploma in computer Application.This is like first step to learn computer. DCA is open for those students who have completed class 4th and interested in computer programming and related fields. It studies various computer applications like MS Office, Internet applications, Operating System, Database Management System, HTML among other subjects.A person who has completed DCA can apply as a computer operator in any firm. He or she can get placed at clerical levels like receptionist, computer operator or cyber cafe owner. He can also work at BPO. DCA diploma holder can execute basic computer tasks and can also become an Accountant. He/she can also become a computer teacher at primary level or can also own Computer teaching Centre for children or adults who wish to learn computer basics.